VR ARTISTRY MEETS INTERACTIVE STORY WORLD DESIGN. and creative life force potential. Part human - part ??? 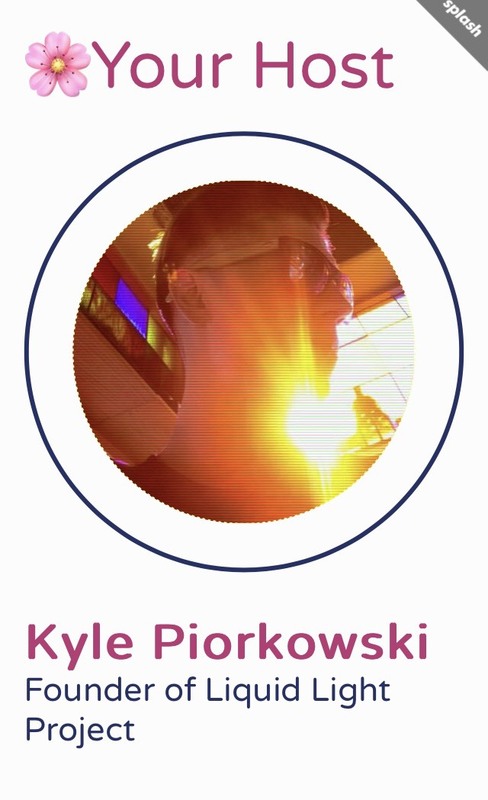 VR world builder and jedi technologist Kyle Piorkowski is driven to create astounding audio-visual- sensorial Experiences in service of filling the world with uplifting light. All who experience his breathtaking other-dimensional virtual worlds are blown away and amazed. Kyle’s path to this work was fully set in motion following a direct experience with death at age 17. He was involved in a fatal car accident during which he crossed over to the “other side” of reality, offering him profound insight and connection with Source Consciousness. He created the Liquid Light Project to effortlessly transport people to other planes of existence, elicit awe and open experiencers to transcending normal states of consciousness. As Kyle creates, he is acutely aware of the importance of ensuring his work carries high vibration and frequencies. Kyle’s mission is for his work to bring love, peace and healing for all by transporting anyone open to Liquid Light experiences into states of positive flow. Thank you for transporting me to a world with unlimited freedom and mobility where I could fly, time warp and teleport through waterfalls, up mountains and into outer space...and look down and NOT see my wheelchair. Time was irrelevant. I was immersed in overwhelming beauty and I danced on the precipice of lucidity in a virtual dream-state and reality.
" Kyle has a multi dimensional energy of love and light. Experiencing his work and creativity, I can see that dimensional state of mind from him and expression of the infinite vibration of possibility as i step, glide and morph through his portals. Just breath taking and allowing my 3d realm to expand into a higher consciousness.  he hooks you up with a virtual experience like no other, worlds, space dimensional realities, vibration and frequencies all combined to give you an experience of a life time and open up new pathways mind and body. " With cutting-EDGE tech we seek to create new worlds and experiences ALLOW humans to sync up DEEP parts of their consciousness. By combining the most advanced tools with healing vision and focus we are building exciting things in store for you! TAKE A LOOK AT FIRST BIG PROJECT BELOW!! Collaborated with Youtube x adidas x Pensole to create custom tailored vr world showcasing futuristic shoe designs - watch series by following link below! With actress Jamie Chung as their celebrity inspiration, the teams must create a futuristic running shoe using a special high-tech 4D outsole. Meanwhile, one designer struggles emotionally to deal with a family issue. To connect with the contestants and learn more about the Pensole Sneaker Design Competition, visit LaceUp.tv YouTube Red Originals - http://youtube.com/Red. VR artistry meets interactive story world design. We combine innovative ideas with high end tech, to explore the relationship between man and machine. 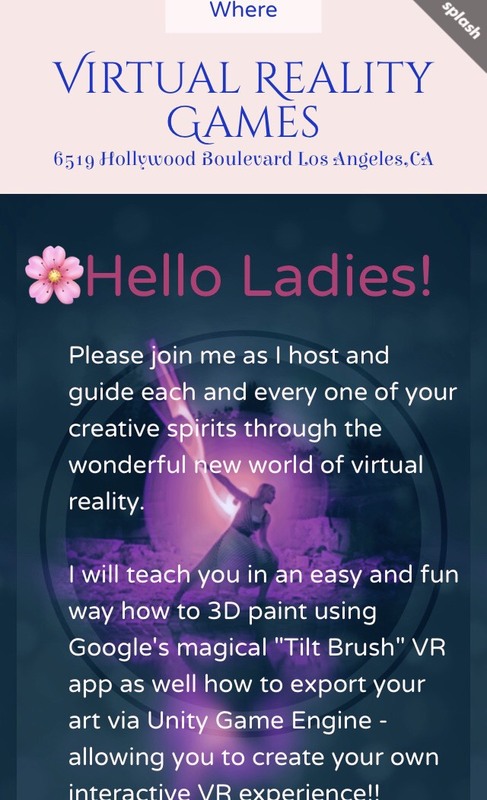 This month Liquid Light Project is offering a sneak peek inside the prototype version of a new experience called Jungle Quest VR. Take the zipline to hidden secret places, and find the treats that await you within this visionary virtual reality jungle adventure! VISUAL REALITY, a creative partner of liquid light project, has been bridging the gap between art, technology and consciousness since 2016. We design experiences and produce events that open hearts, lift spirits, and blow minds. Keep your eyes open for our immersive chill out lounge (Booth #741) at VRLA 2018 on May 4-5. 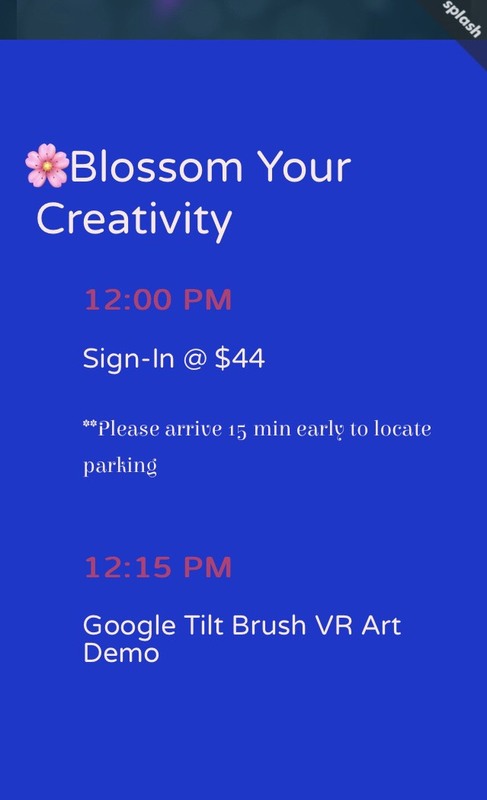 Explore the Visionary Art Zone with live digital painting, psychedelic VR, and an augmented art gallery. Enter the Digital Sanctuary for relaxation with multi-sensory meditative experiences. 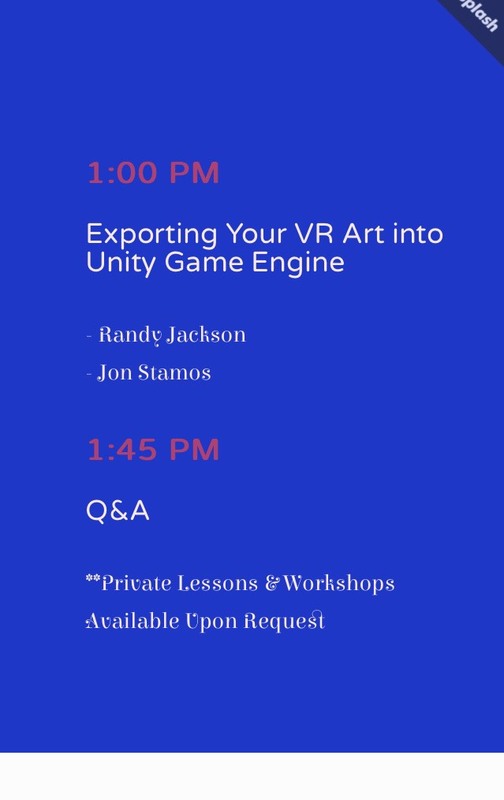 Enjoy unique audio/visual performances and insightful talks by artists and developers on the Cyberdelic Stage. Sponsored by Holistic Health Science, KEYFRAME, Blue Microphones, SUBPAC, The DEN Meditation, Artivive App, and EyeJack. Our exhibitions are designed as intimate play spaces to explore awe and wonder. 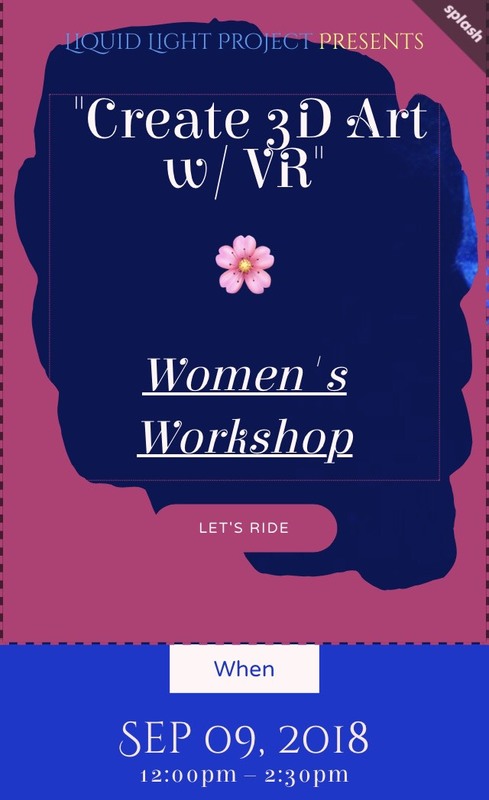 Artistic installations facilitate sublime transitioning between the real and virtual worlds, and provide the privacy that participants require to fully immerse themselves in the virtual journey. 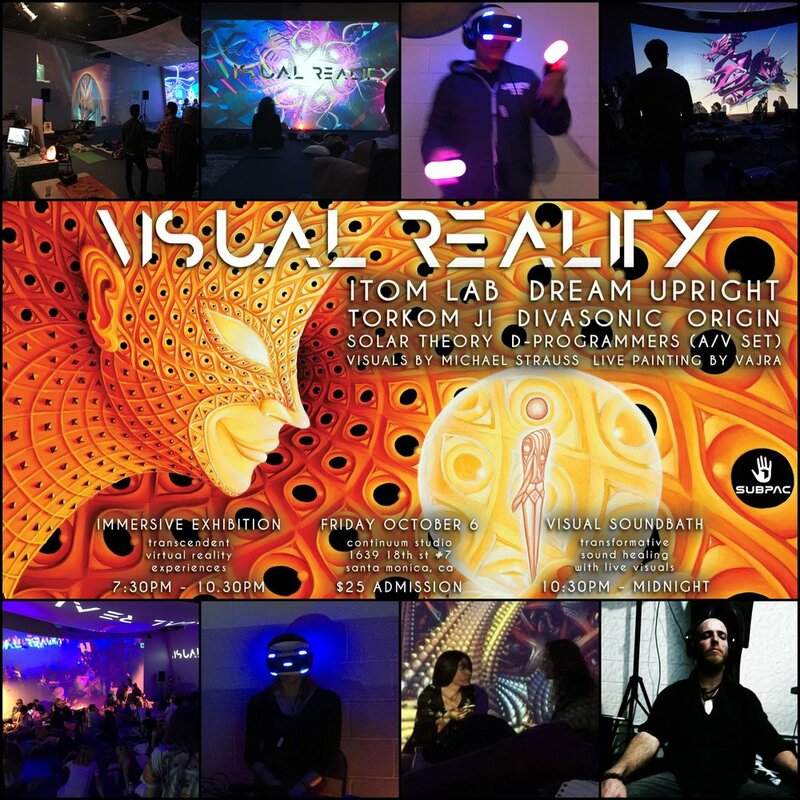 The Visionary Art Zone was one of the most popular installations of VRLA 2017. 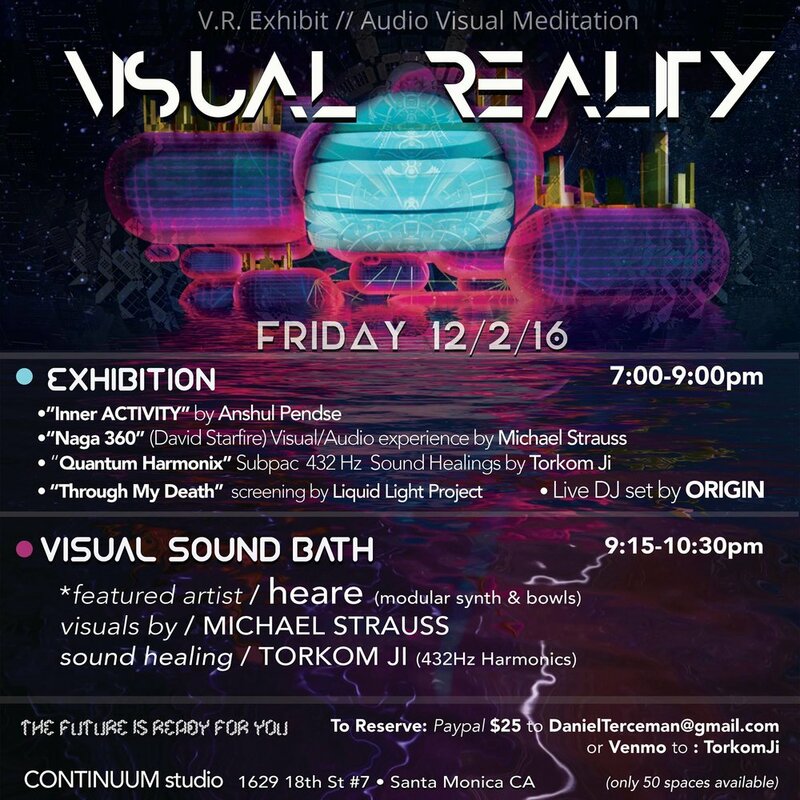 Guests were invited to explore a curated gallery of therapeutic and psychedelic VR experiences, along with sound healing meditations, music, visuals, talks, interactive media performances and live digital art. For VRLA 2018, the team puts forth a new evolution in immersive chill out spaces. Drawing on their extensive experience in next-generation event design and collaborative networks built over the past year and a half, this will prove to be Visual Reality’s greatest production yet.